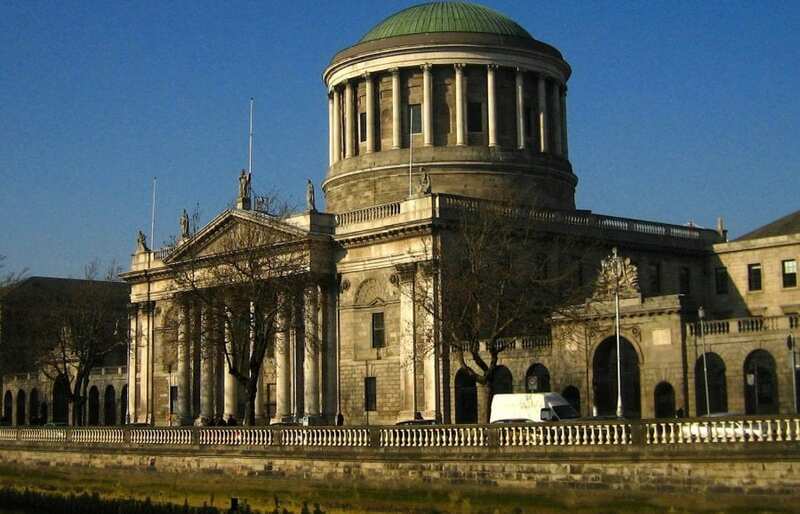 The President of the High Court has struck off a solicitor who previously practiced from Tuam for professional misconduct after failing to comply with two undertakings given him. Thomas O’Donghue, formerly the main practitioner of O’Donoghue & Co Solicitors at Egan’s Lane, Tuam closed his practice in 2011. Mr Justice Peter Kelly noted that since then Mr O’Donoghue has not taken out a certificate to practice. According to the Irish Times the Law Society sought to have Mr O’Donoghue struck off due to the importance of public trust in solicitor’s undertakings. The Law Society said that when he closed his practice in 2011, others were left to pick up the pieces. The Solicitors Disciplinary Tribunal noted that an order from June 2015 wouldn’t allow Mr O’Donoghue to practice except under supervision. This was raised before the Judge after an SDT hearing earlier this year found the Mr O’Donoghue had engaged in professional misconduct. The tribunal found that he had failed to discharge an undertaking from September 2017 given to Bank of Ireland Mortgages about a block of apartments. The bank has charges of this property, but its deeds have yet to be found. In a previous incident dating from May 2010, Mr O’Donoghue failed to comply with an undertaking given to another law firm to assist with a client’s security on a property. When he closed his practice in 2011, the SDT also declared, Mr O’Donoghue failed to provide an accountant’s report or the financial year ending on June 30, 2011 in breach of regulations. Mr O’Donoghue was not present for his Monday hearing, nor was he represented there. In his ruling, Mr Justice Kelly noted that there was a history of disciplinary action prior to these complaints. Previously, he was found to have engaged in misconduct over failing to comply with an undertaking from February, 2009 and failing to properly respond to communications from that complainant and the Law Society. Judge Kelly declared that honouring undertakings is part of the “hard currency” of the legal profession, and essential to retaining public trust. He disagreed with a prior decision by the SDT that these two complaints merited no further sanction. The court declared that Mr O’Donoghue had shown no effort to comply with the undertakings, and had ignored correspondence from the Society and Bank of Ireland for an extended period. While the number of complaints was small, the judge said, it was the non-compliance that was the issue. He also took into consideration that Mr O’Donoghue simply closed his practice and left others with the consequences. Failing to honour his undertakings was a serious enough matter for the court to send a message, the judge said, and ruled that striking off was the right penalty for Mr O’Donoghue’s actions.